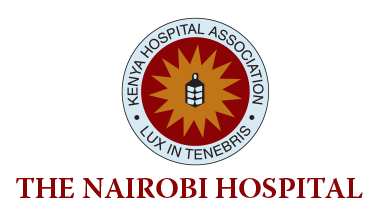 A Nairobi Hospital staff has died and seven others are admitted following a cholera outbreak at the common health facility in the Kenyan capital. The eight employees work in the hospital’s catering department. Sources at the hospital told the nation media journalists that at least 23 cases of the water-borne disease, eight involving staff, had been treated at the facility in April alone.